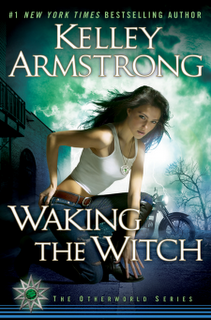 Purchase Waking the Witch on Amazon! Kelley Armstrong is the author of the New York Times bestselling Otherworld series, the young adult trilogy Darkest Powers, and many other titles. She lives in rural Ontario with her husband and three children.